Biomedical Engineering in the Classroom. 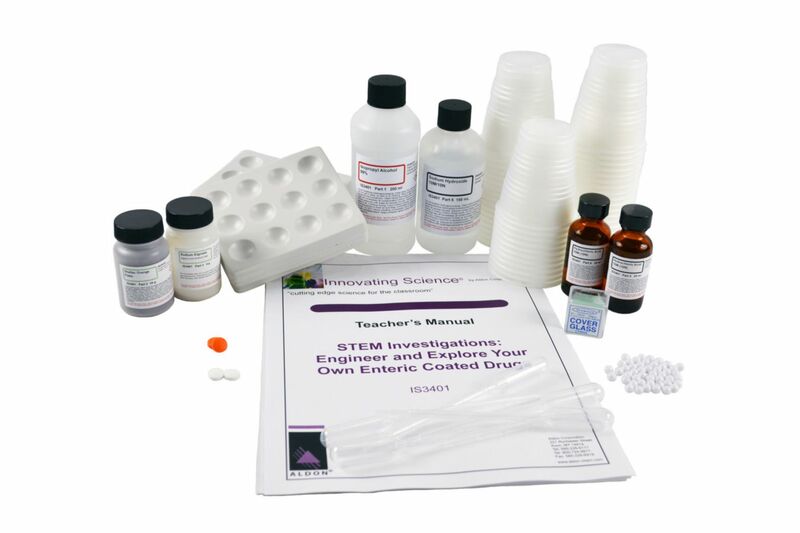 In this lab, students will learn the basic structures and pathways of the digestive system and understand the different functions of the stomach and the small intestine in regards to digestion. They will investigate how the properties of different enteric coatings react to different sections of the digestive system. Next they will explore the purpose of an enteric coating and make a simulated "coating" and engineer a coating most suitable for certain pharmaceutical needs. 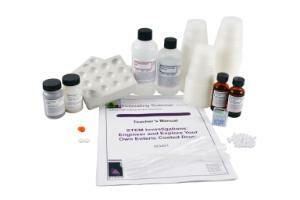 This lab was written by a Biomedical Engineer and is perfect for your STEM laboratory.